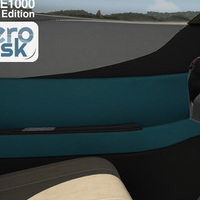 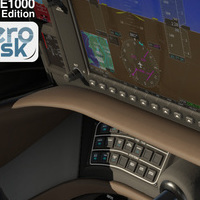 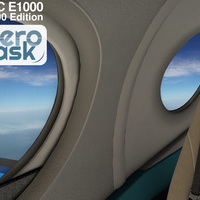 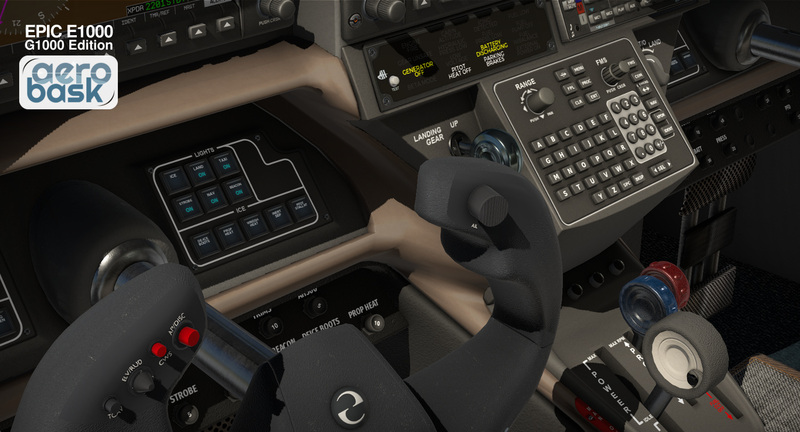 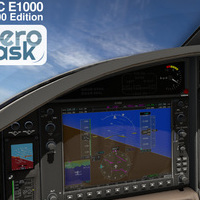 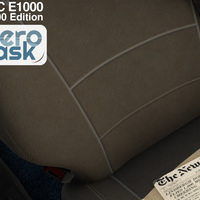 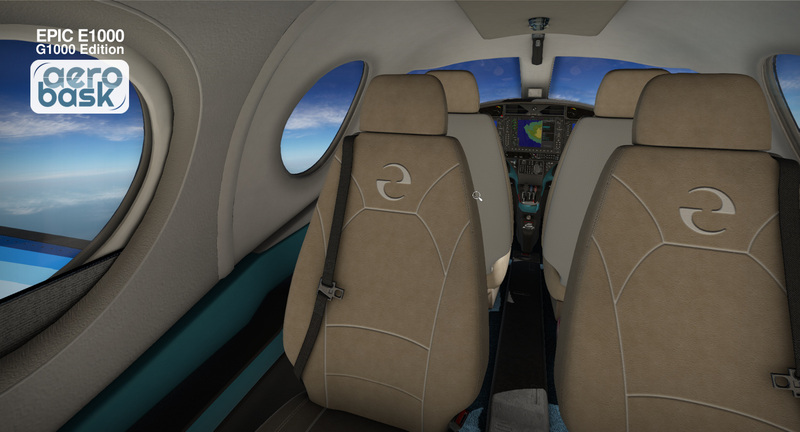 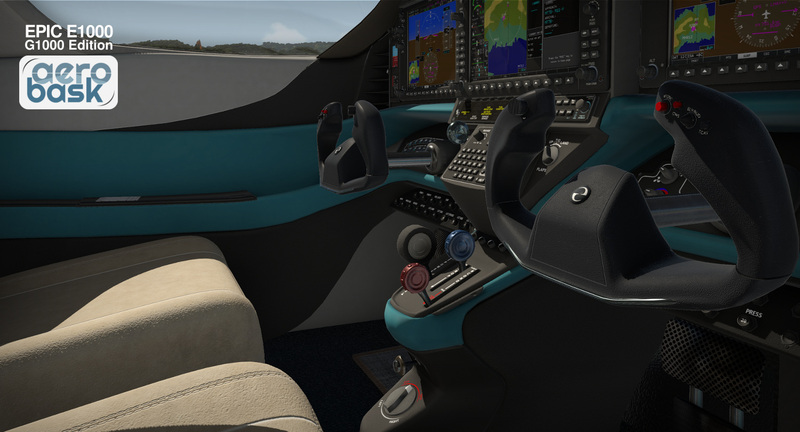 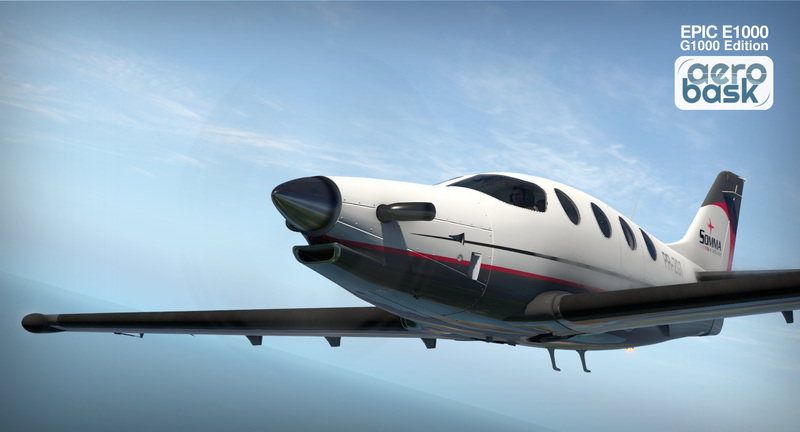 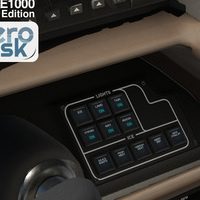 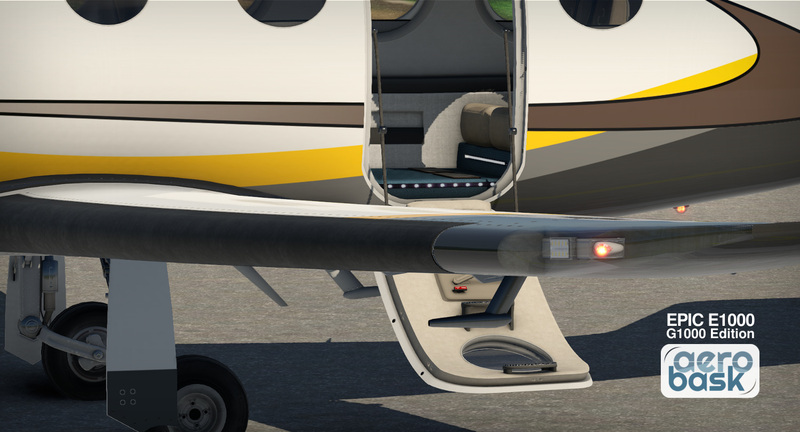 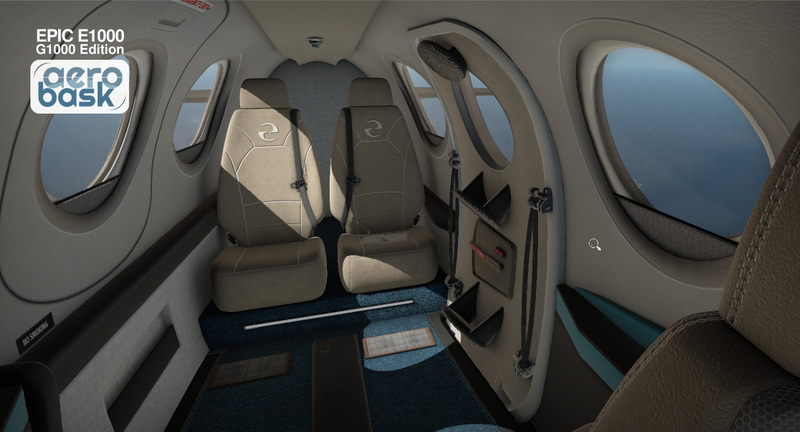 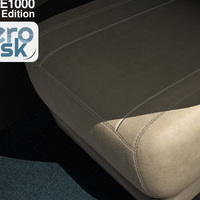 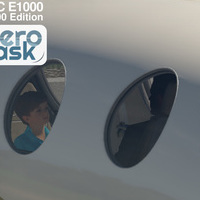 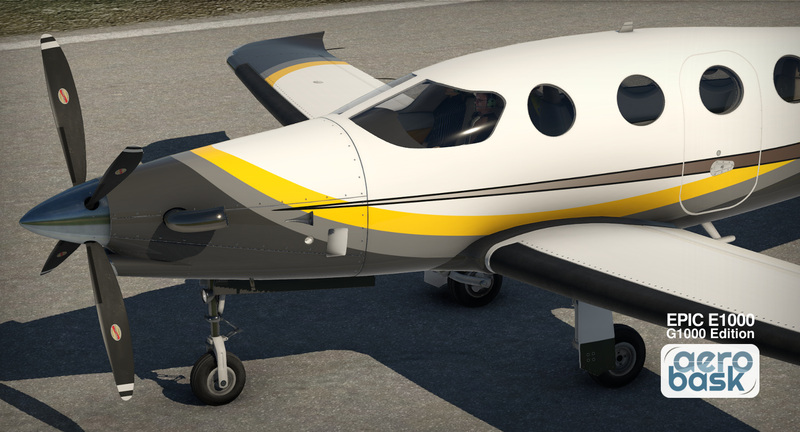 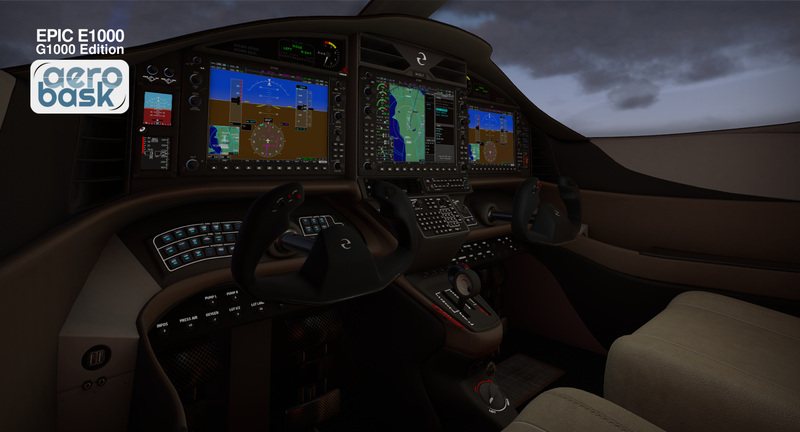 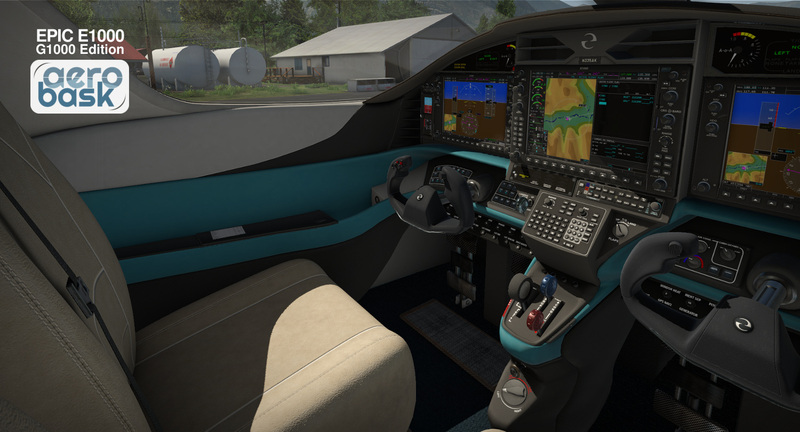 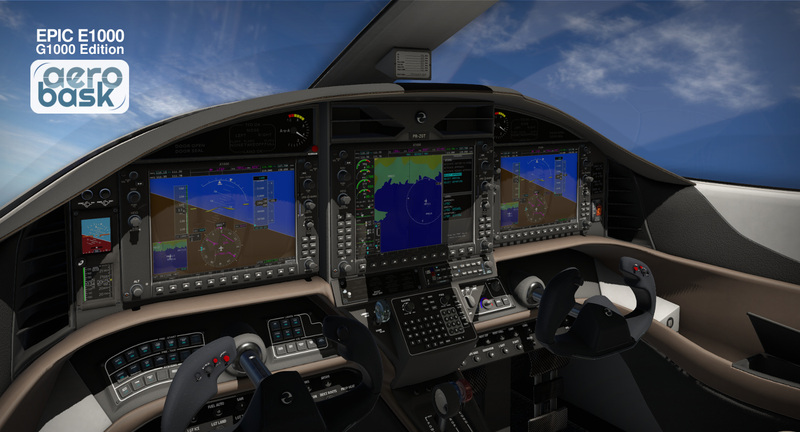 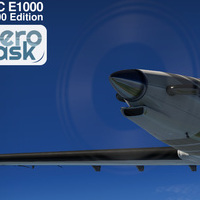 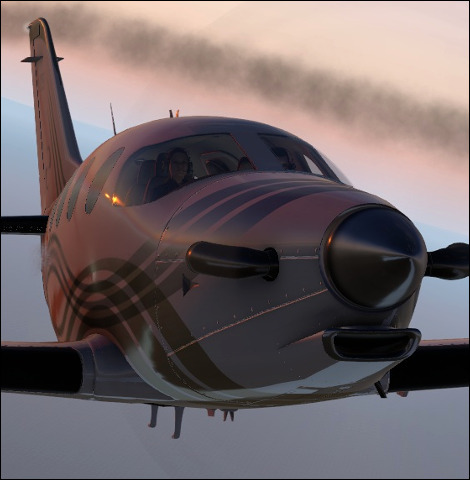 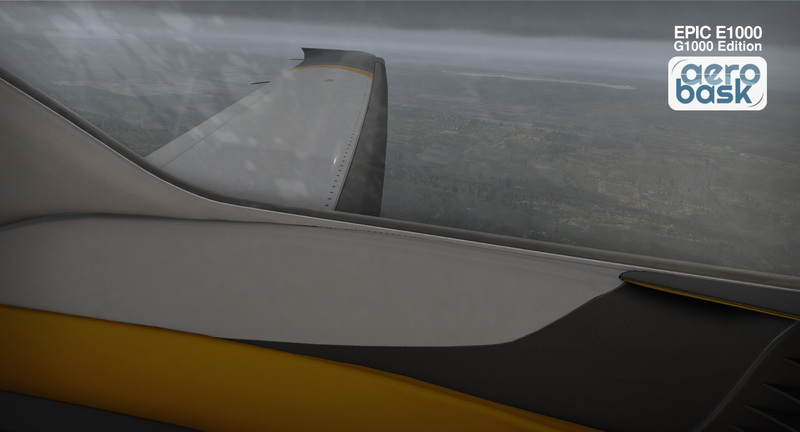 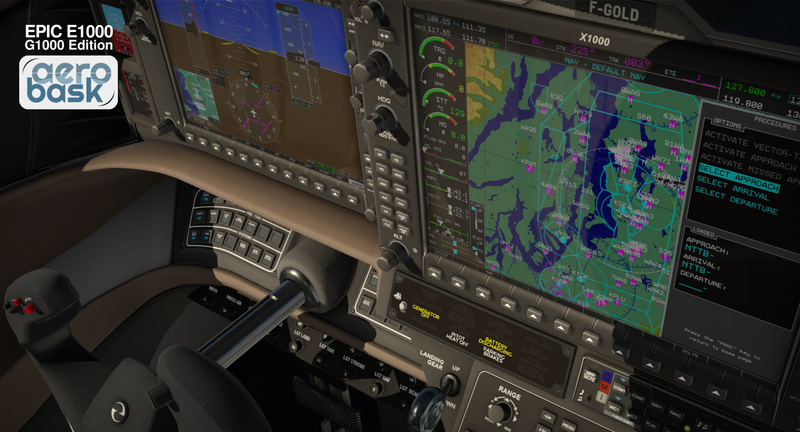 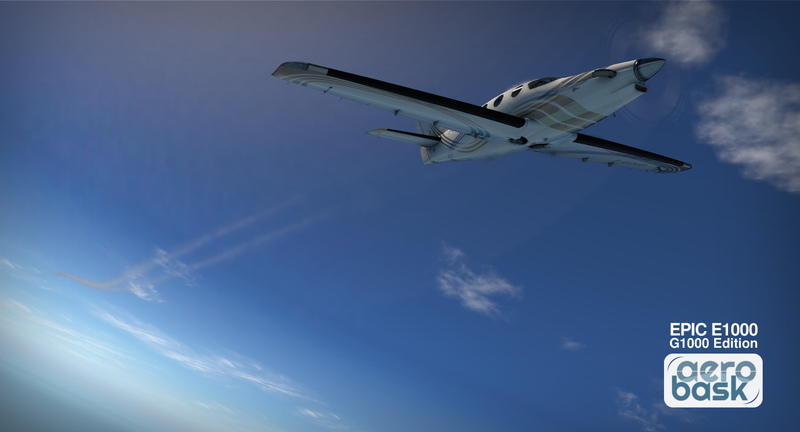 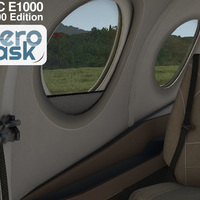 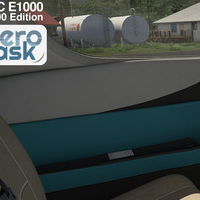 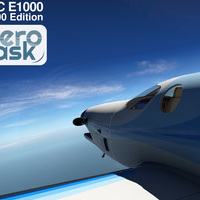 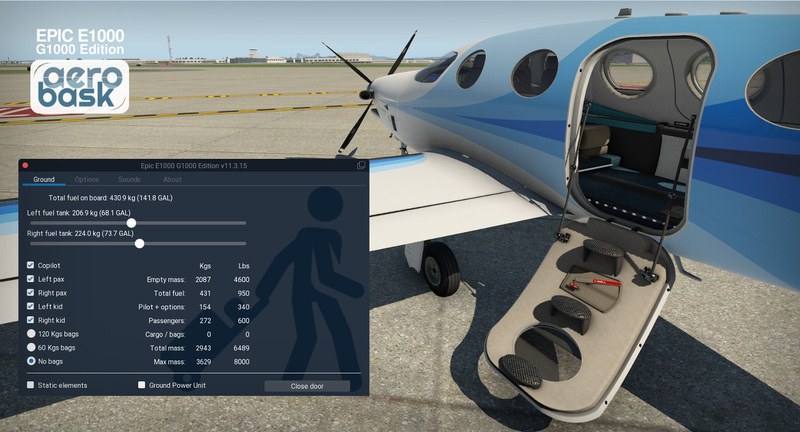 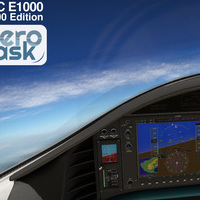 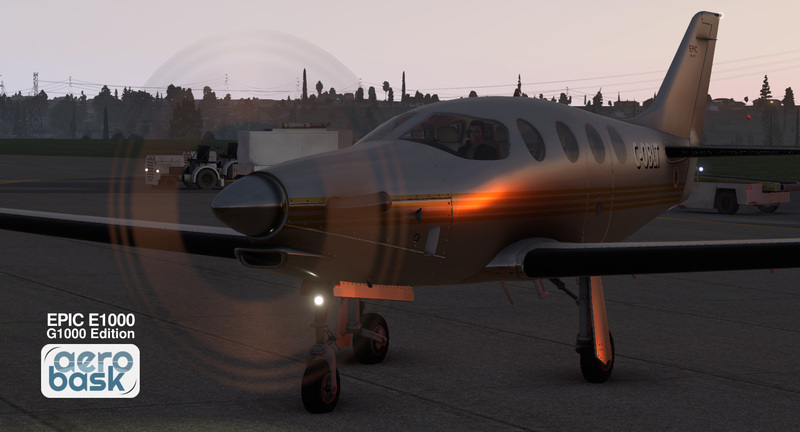 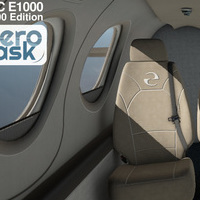 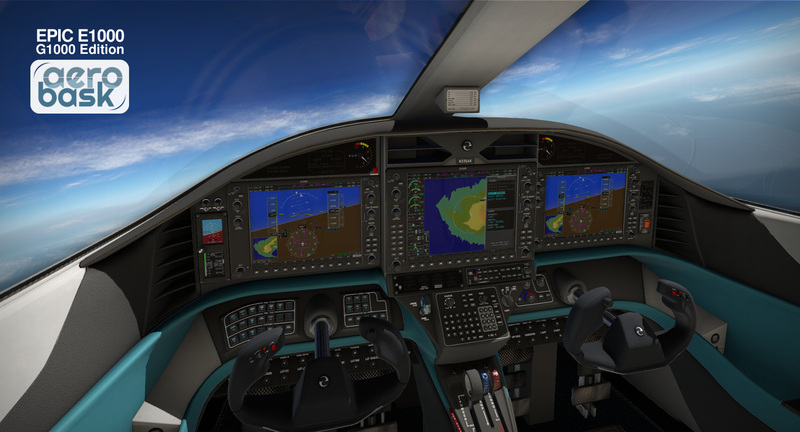 Already depicted by Aerobask with an experimental avionics set, the Epic E1000 is back with a completely new version, fitted with custom-enhanced Laminar G1000 suite. 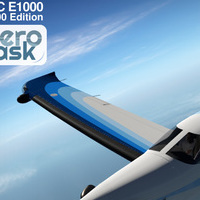 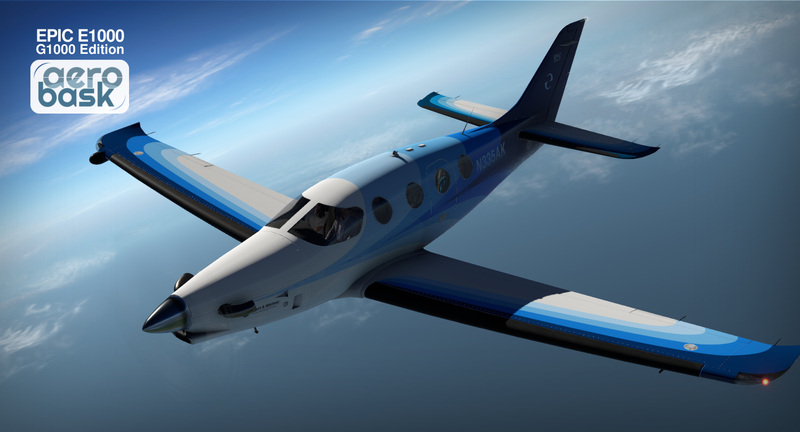 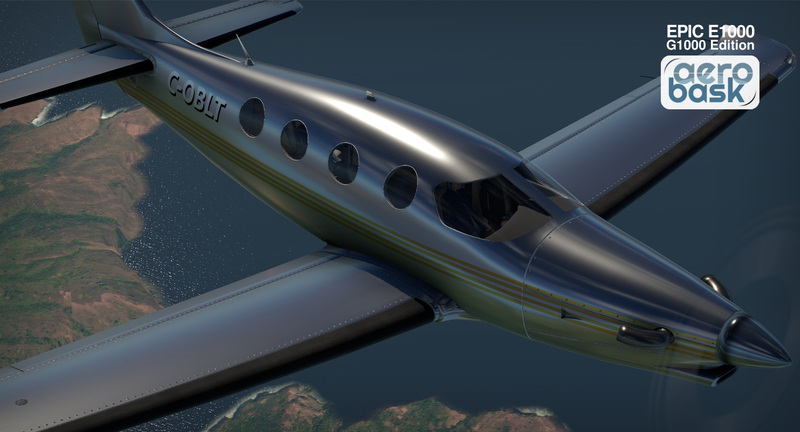 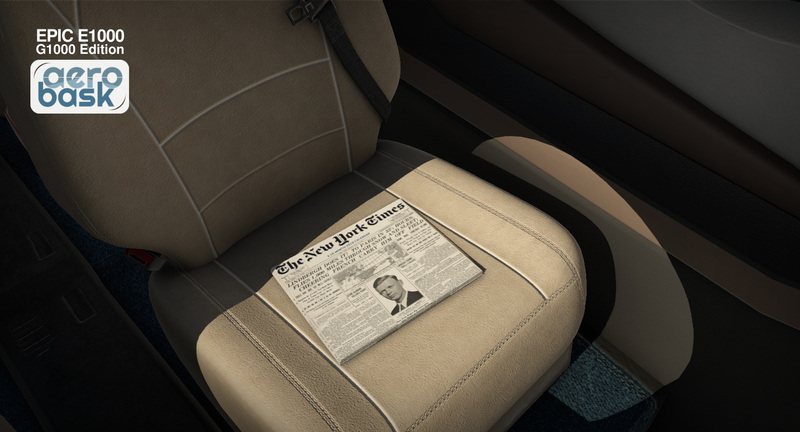 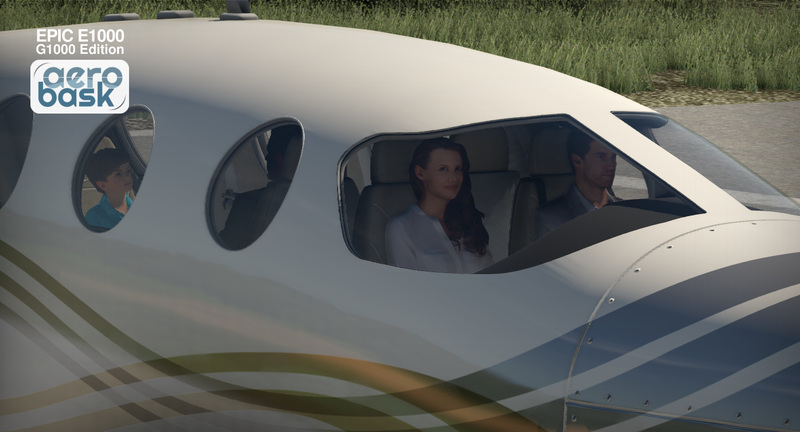 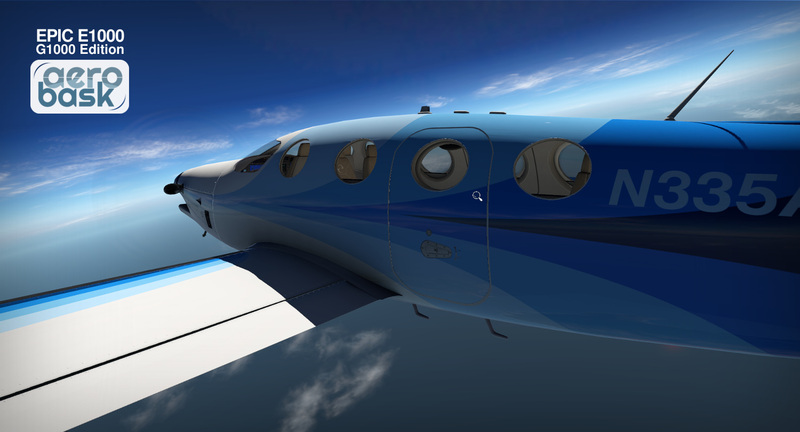 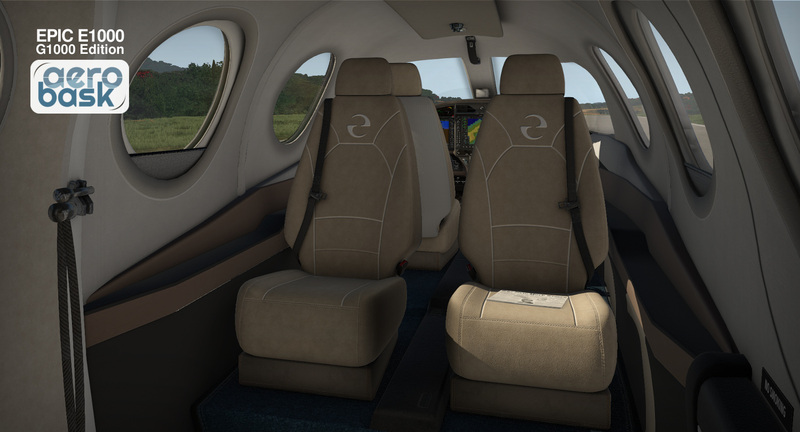 Now close to certification, this all composite, carbon fiber aircraft redefines the standard of excellence in the personal aviation marketplace. 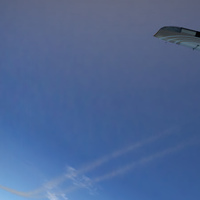 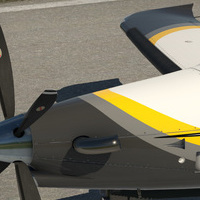 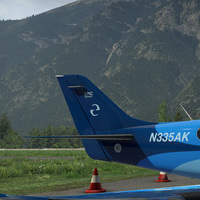 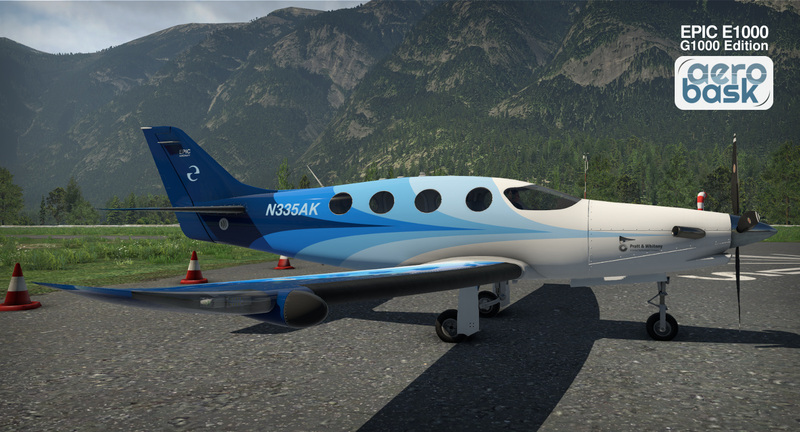 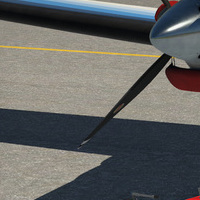 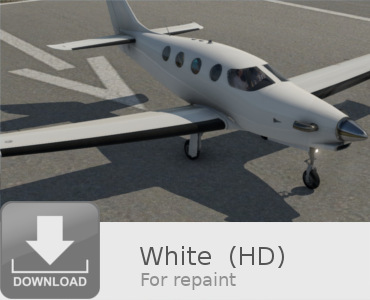 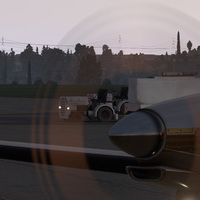 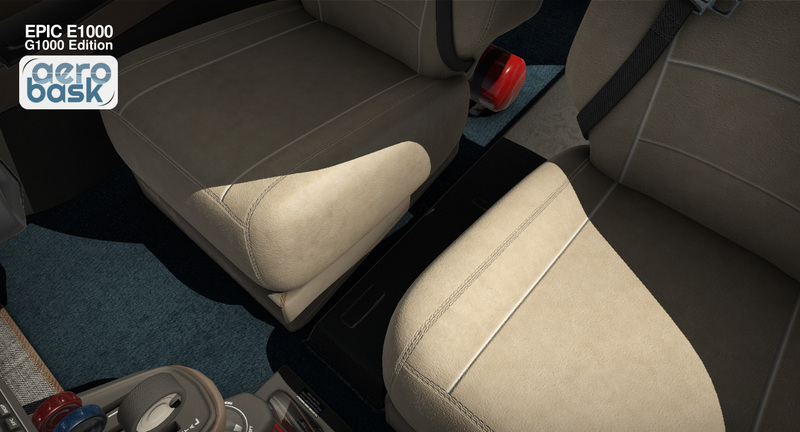 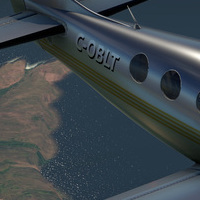 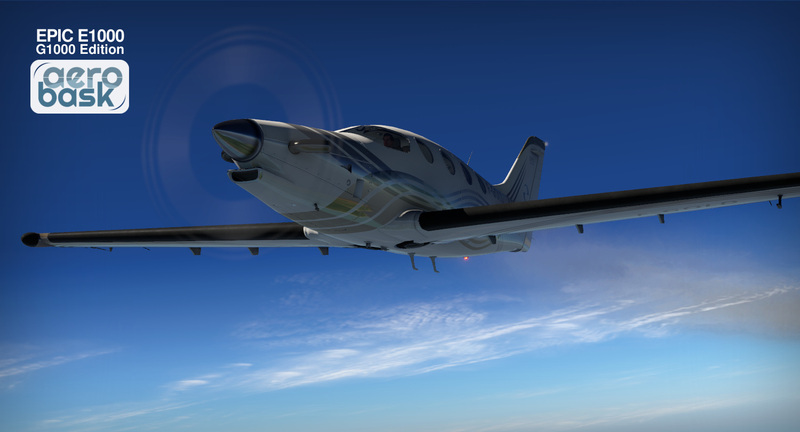 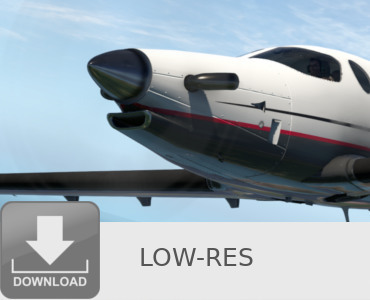 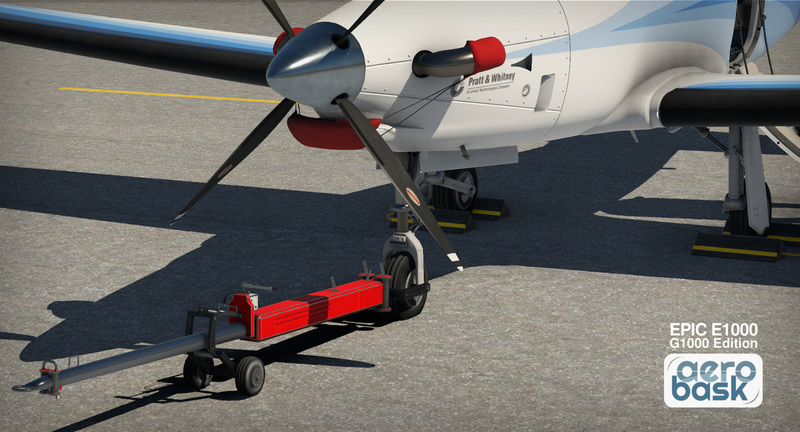 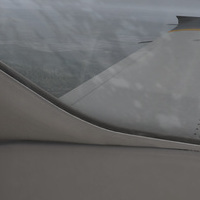 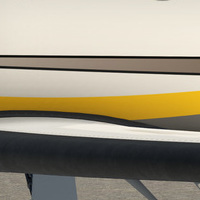 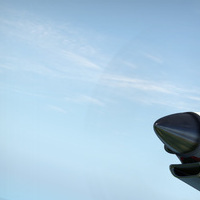 * White (for painters) and Lo-res liveries availalbe through Aerobask website.